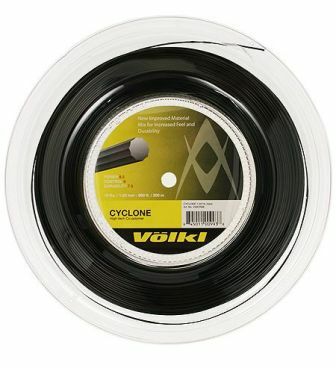 Volkl Engineers have developed this unique 10 sided gear shaped string unique to Volkl that will enhance spin without compromising ball speed, control, and durability only found in the highest quality Co-polymer strings. This shape designprovides plenty of grab on the ball, adding plenty of spin. 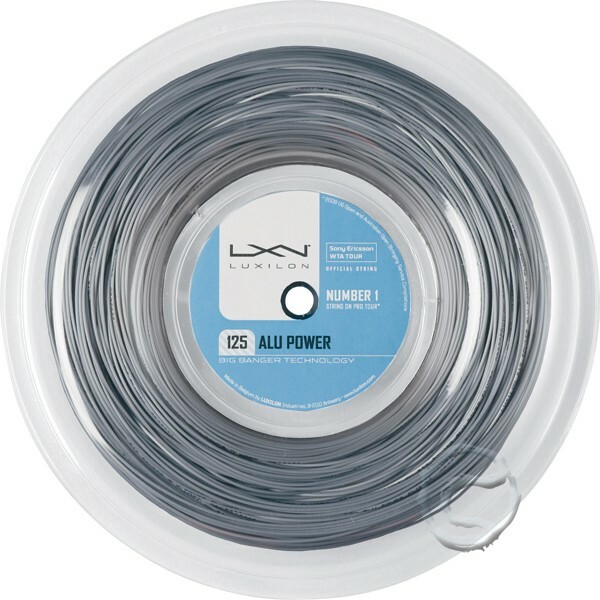 The highest grade Co-Polymer material used creates a deeper ball pocket and a more comfortable feel than other Poly’s. This is an absolutely superb product for the price.